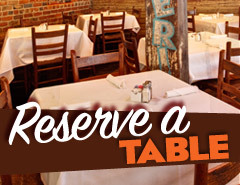 Superior Grill New Orleans has received many accolades over the years. Here is a sampling of the awards we have won. Fan Page has exceed 15000 fans! 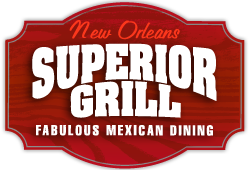 Superior Grill is committed to the New Orleans community.